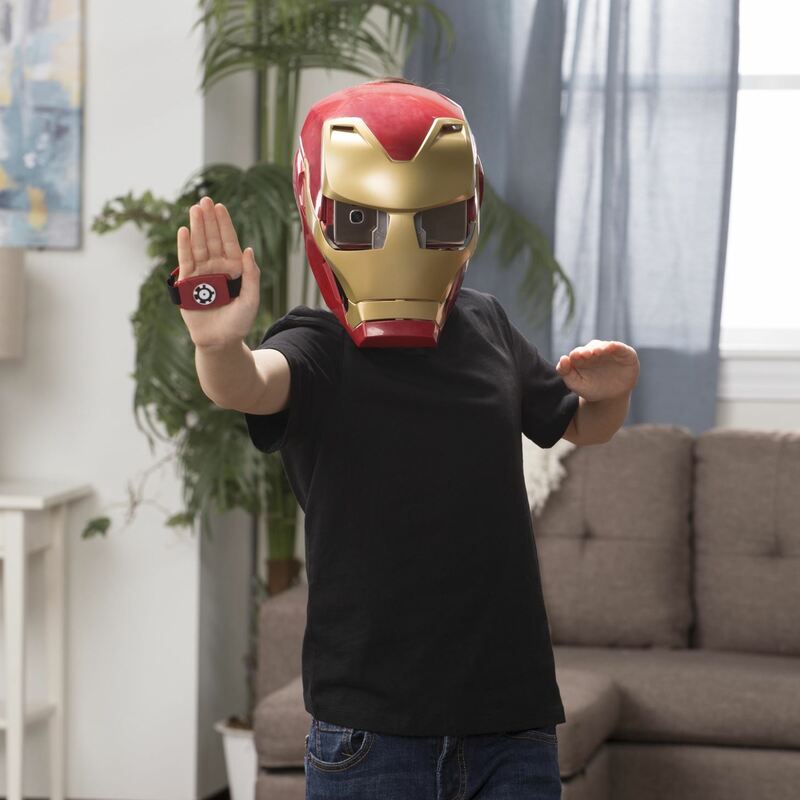 Soon, kids young and old aspiring to imitate Iron Man will only need to learn how to duplicate Tony Stark's snarky wit, because Hasbro will now supply the augmented reality helmet. 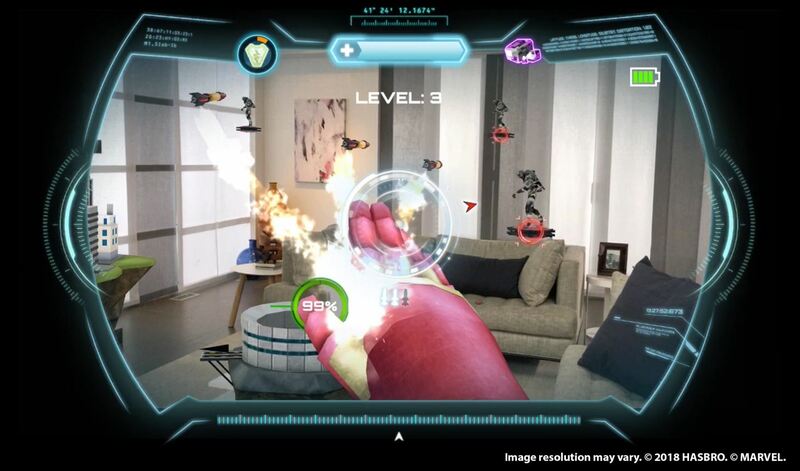 This spring, just in time for Avengers: Infinity War, the latest installment of Marvel's cinematic juggernaut, Hasbro will sell the Hero Vision Iron Man AR helmet for $49.99 through HasbroToyShop.com and "most major retailers," according to a company-issued statement provided to Next Reality via email. 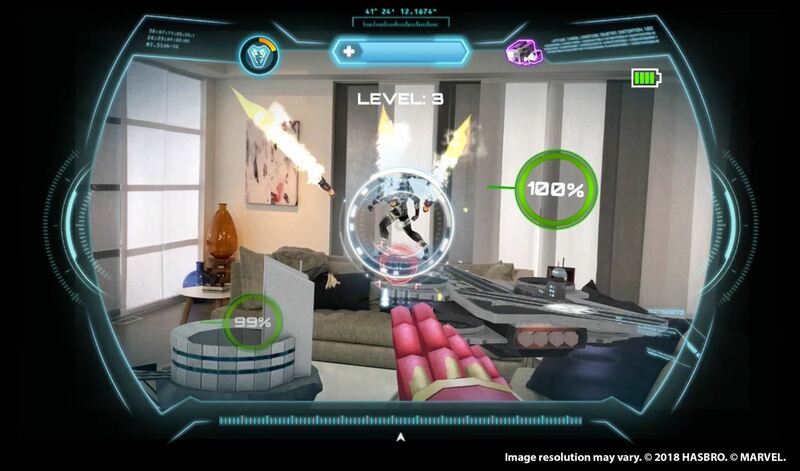 For all intents and purposes, the toy is similar to Star Wars: Jedi Challenges, using a smartphone docked into AR goggles and the iconic Iron Man helmet, as well as an accompanying app to provide the heads up display information and gameplay. 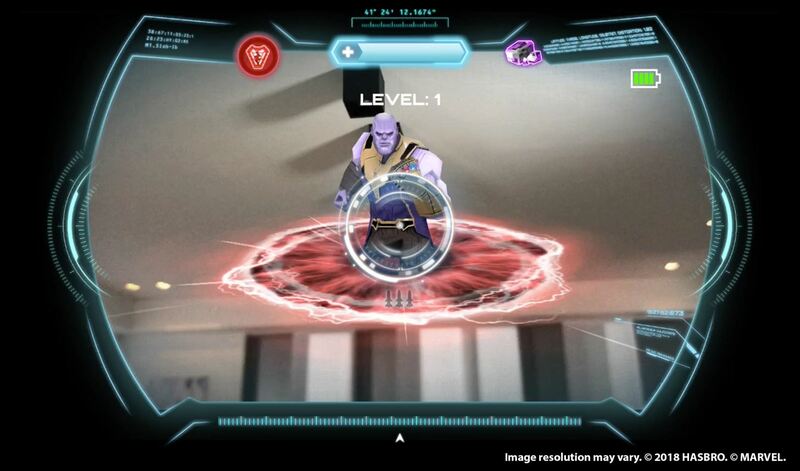 Rather than lightsaber duels and holochess, players will face off with bad guys, such as Thanos (an Infinity War character), by shooting virtual beams and blocking incoming fire with the accompanying gauntlet. 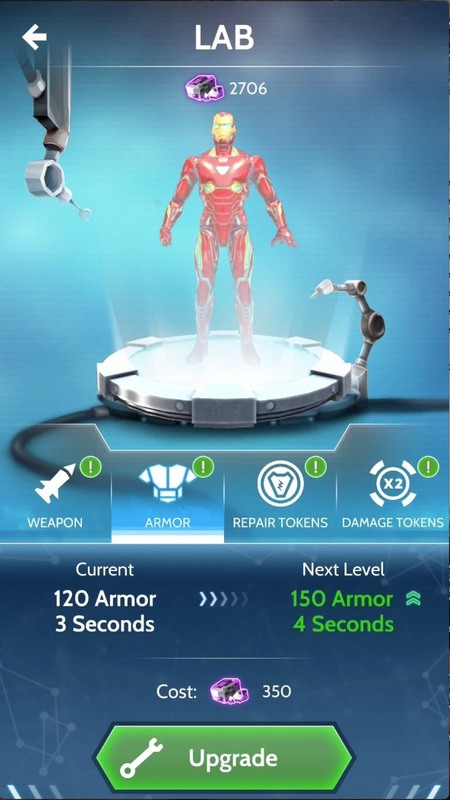 No arc reactor is required, but the playset does employ three AR markers to anchor the AR content. The set also includes one Infinity Stone, presumably to draw Thanos off his space throne and into an infinite war. With all due respect to some of the classic examples of science fiction that preceded it, the imaginary Stark tech that the Marvel Cinematic Universe deploys for its string of Iron Man appearances represents everything about AR that I want to see come true within the next five to 20 years. 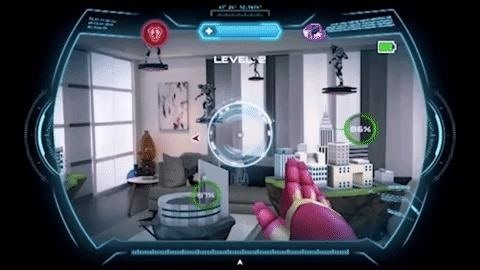 Marvel movies make fictional augmented reality paired with computer vision, helpful (not malevolent) artificial intelligence, responsive voice command interface, and interconnected devices look really cool, and the fact that the tech is tantalizingly close to being an everyday reality makes my fanboy heart flutter. 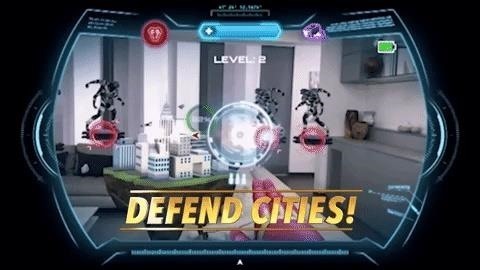 For now, the game serves as a tease for the real AR future to come—one for which I'll gladly throw my money at. In the meantime, I'll just take in my daily view of the Infinity War trailer.